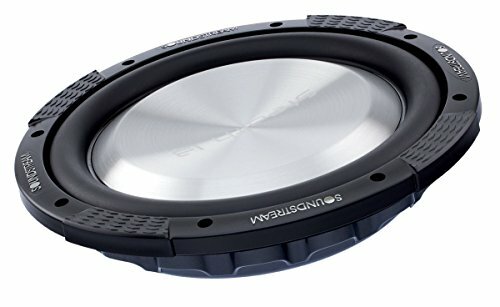 13" Stealth Series Shallow Mount Subwoofer. Sensitivity: 81 db. Single 4 ohm voice coil. Aerated Paper Cone for Dynamic, Natural Sound Quality.